We have everything that one needs. It is my great pleasure to welcome you to Nexus Consultants, where excellence is nurtured, pursued and celebrated as we work to create positive change for a better world. Supporting you is central to our mission at Nexus Consultants. We are here to guide you as you become the best version of yourself. 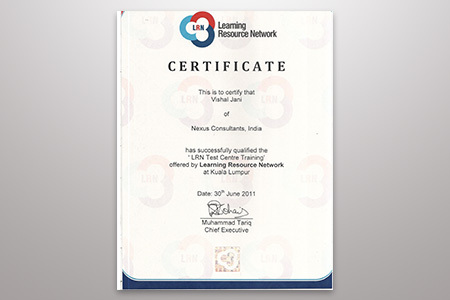 Nexus Consultants is proud to have assisted more than 5,000 students since its inception in 2004. 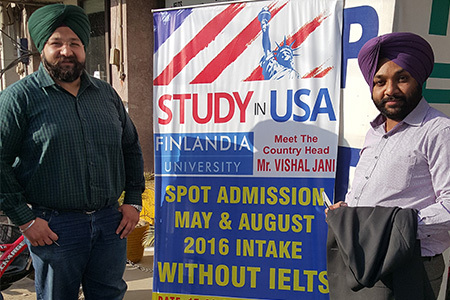 Keeping in view the demand of our students we have expanded our network to all the key destinations with international support offices in USA, UK and Canada and associates network offices in China, Russia, Ukraine, Kazakhstan, Belarus, Poland etc countries. This means that now all important and key destinations are within your easy reach to help you at every stage of your study period. 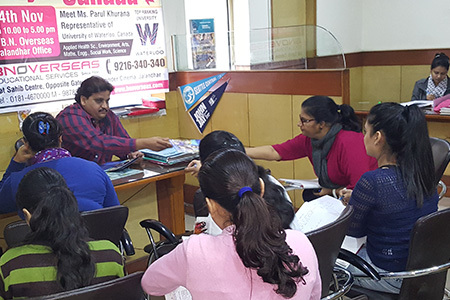 Nexus consultants, established in 2004 is one of the best visa service providers in India, committed to providing impressive foreign education and immigration services. 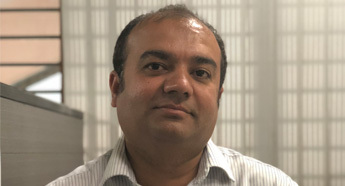 Nexus consultants is founded, promoted and operated by Vishal Jani (British council Certified Agent) who is highly trained, well experienced and an expert in foreign education and immigration. 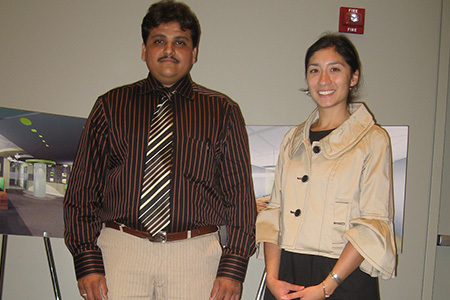 Nexus consultants has rich experience of handling more than 5000 students and clients. Nexus consultants is registered under Trade Mark Act to deliver Foreign education & immigration services. 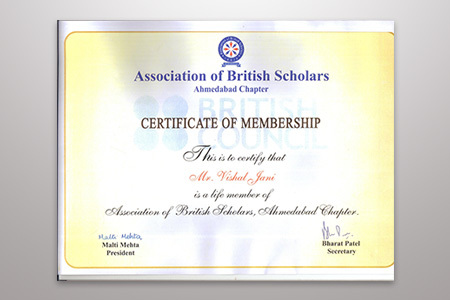 Life member of Association of British Scholars, India. 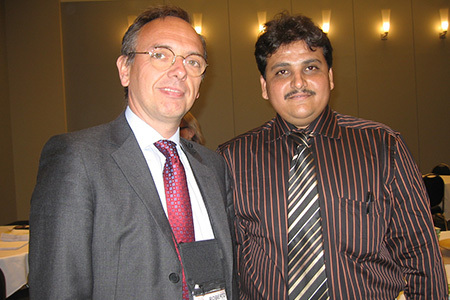 Member of Association of Foreign Education Consultants of India. Membership #F116729 Well recognized by British council, India. 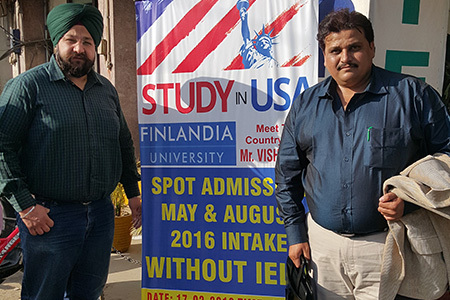 Successful history and a trusted name of over 14 years in foreign education & immigration Mr. Vishal Jani has attended many international conferences and visited universities in USA, UK, Switzerland, Malaysia and many more countries. 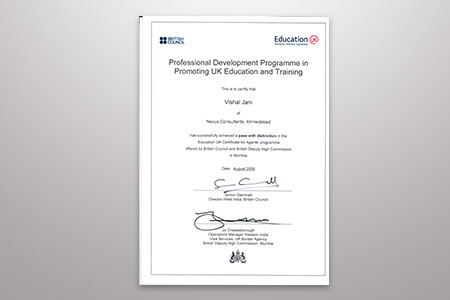 I would like to thank Nexus Consultancy for helping me through complete process. I am thankful to each every member of staff of Nexus Consultancy and Nexus Smart coaching as well. 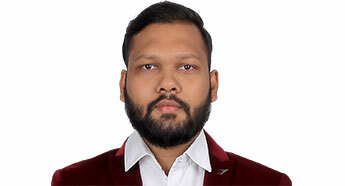 I am completely satisfied with the staff of Nexus Overseas. I would like to thank Nexus Overseas for helping me through complete process. We would like to thank Nexus Overseas for being supportive to us along with providing the best services. All the staff members are helpful and co-operative. 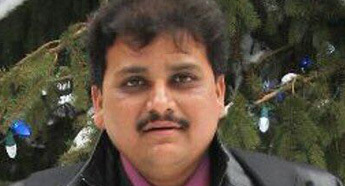 Nexus Overseas is one of the best and all the staff members are helpful and supportive. Overall it was very good opportunity, Staff is very very co-operative during every level of visa application process. Our service is what makes us strong and proud. We never compromise on our quality. We believe that services are backbone of any organization and our process is to make sure our customer is satisfied with our services. 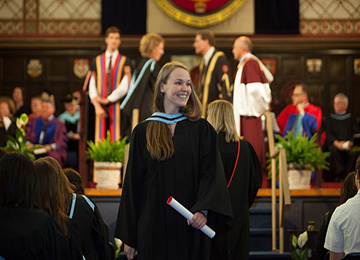 We aim to provide memorable and life changing study experience to our students while going overseas. 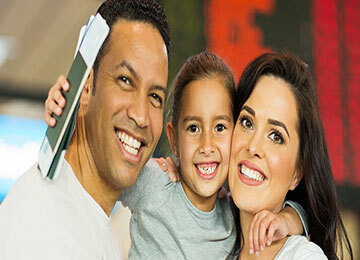 Our staff is professionally trained and focuses to provide perfect service in order to attain all your visa needs. Personalized assistance for visa documentation, interview training in client's preferred language, pre-departure orientation, post landing support etc are our key points. Established since 2004, Nexus Consultants rich experience in Foreign Education & Immigration services justifies our aim to provide best assistance in visa related services and provide the right consultation as to how to showcase one's application. Nexus Consultants is been identified as visa expert for USA, Canada, UK, Australia, New Zealand & Schengen visa processing consultants. Goal is to achieve the zenith of being best visa company in India and to be recognized and nominated by the clients as best visa centre in India. 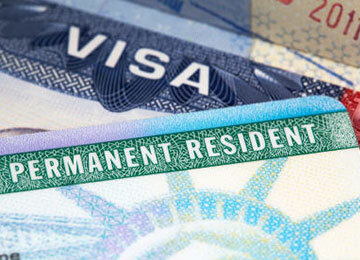 With our expert team, we have expertise for all types of visas i.e. business, tourist, work-permit, student, visitor, transit, employment etc. visas. Nexus Consultants is now set to establish more international support offices and expand its global recruitment network. Using strategic alliances and partnerships, we will provide even greater student diversity and volume for our institutional partners and offer the associated business rewards to our recruitment network partners. We see the need to actively invest in our current and future partners. We believe this is the future strength of Nexus Consultants as a dynamic global recruitment network covering all major student source countries, working in symbiotic synergy with leading institutions around the world. 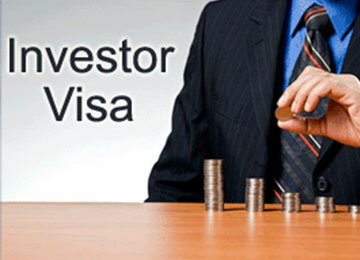 We strive hard so that our clients get visa without any hassle. 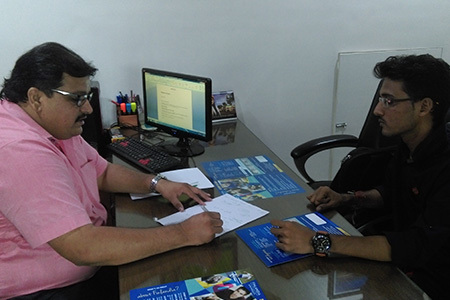 We give attention to details while consulting for visa so that there is no room for mistakes. 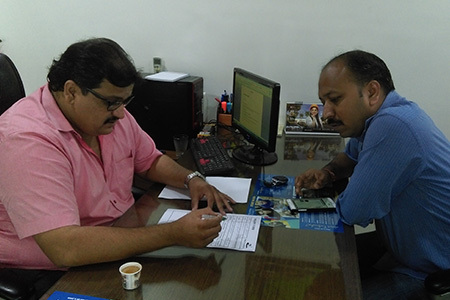 Our consellors and visa processing team keep their selves updated with changing visa and immigration rules.Before going for visa file submission, the file undergoes various checks and once it is approved by the company director, it goes for final submission and this is the secret behind Nexus’s higher success rate. A visitor visa can have any purpose, ranging from acquiring medical treatment to business or even leisure. However, this purpose of visit must be made clear and explained in no uncertain terms that there is clear intent of returning to the country of origin once the purpose of the visit is served. If an individual is legal resident of the country or, in some cases, has a legal non-immigrant status, he/she is allowed to apply for dependent visas for their nearest family members. This can be children, adopted children, parents or spouses. A dependent visa requires a very particular set of documents that need to be submitted and applications that need to be filled. An entrepreneur visa is a gateway for businessmen and investors to take their business abroad and spread their scope across another country. Each country has different norms for granting these visas. The amount of time that needs to be spent in the country has to be declared and adhered to strictly. However, applications of extensions are also a fair possibility. 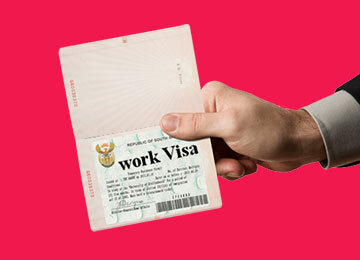 A work permits visa grants an individual the permission to stay in a country and work for an employer there. This visa, however, requires the employer to vouch for the individual as well. 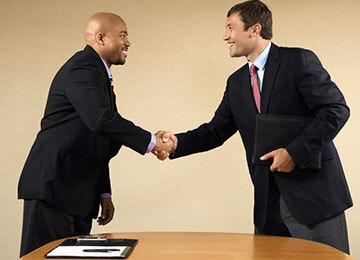 We provide you the best career suited for you according to your career interest and aptitude skills. We are specialised to assist, submit and collect visa and consult for student, visitor and immigrant. We render professional & genuine services for certificate Attestation, Apostille & Embassy Legalization. Nexus Consultants helps students to get maximum scholarship. Summer study programs have the potential to be life altering for those who embark on the adventure. It is a great career choice and quality of education but requires good preparation and efforts. "Individuals can and do make a difference, but it takes a team to really mess things up. " 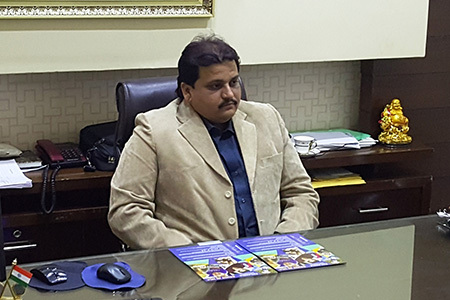 "We are provider of International education counseling and support services. 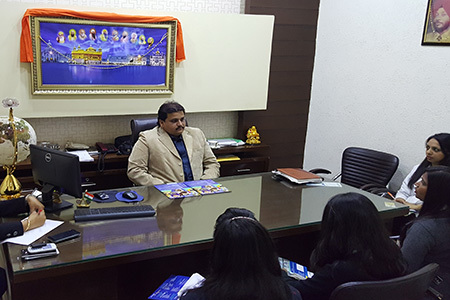 We facilitate the admission and visa processing for students from all over India so they may attain well known International qualification from a reputed and recognized International Education partner of "NEXUS CONSULTANTS "
"We Create Successful International Graduates"
We will be happy to assist you over telephone for an overview of your profile assessment.